The Godfather of Ice Cream…Ben Cohen aka Ben & Jerry’s eats our Ice Cream! 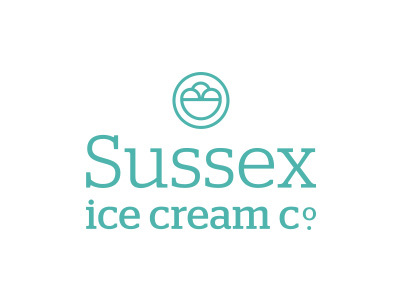 2 more outlets for Sussex Ice Cream! La Campania in Arundel now serving Sussex Ice Cream! Sussex has gone crazy for Local Ice Cream…!